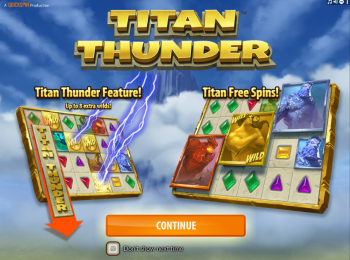 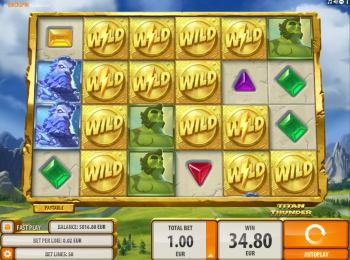 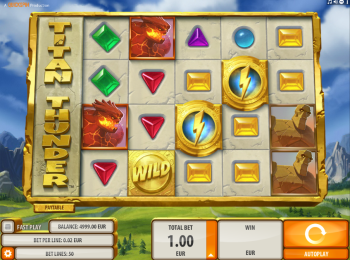 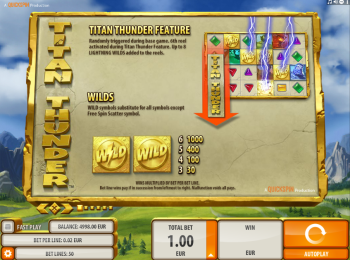 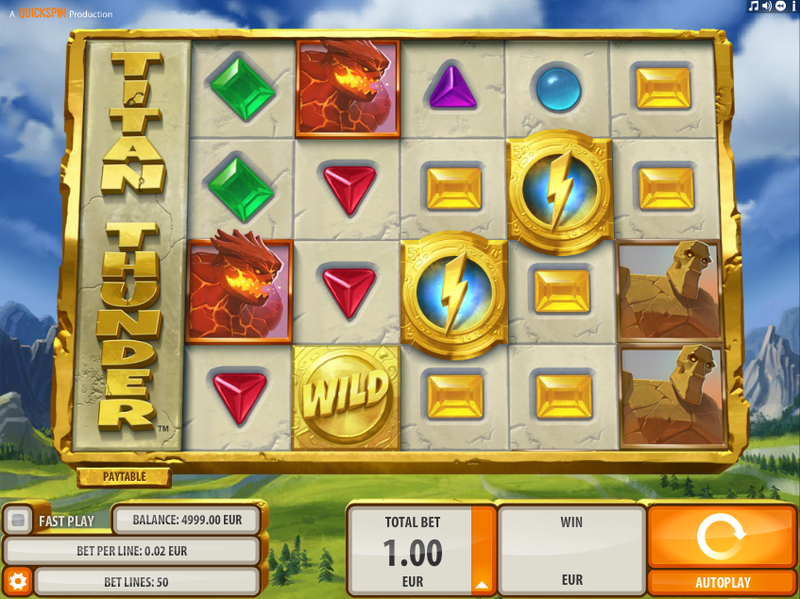 Titan Thunder slot is based on the first gods of the Greek mythology. 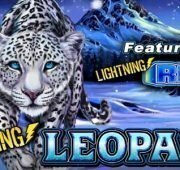 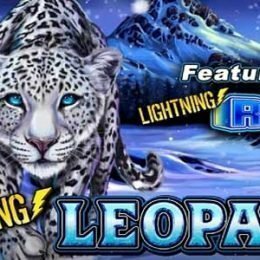 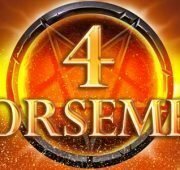 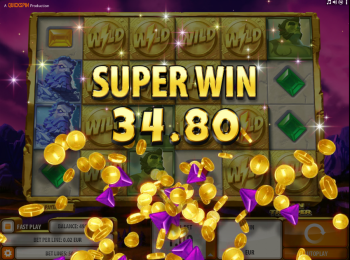 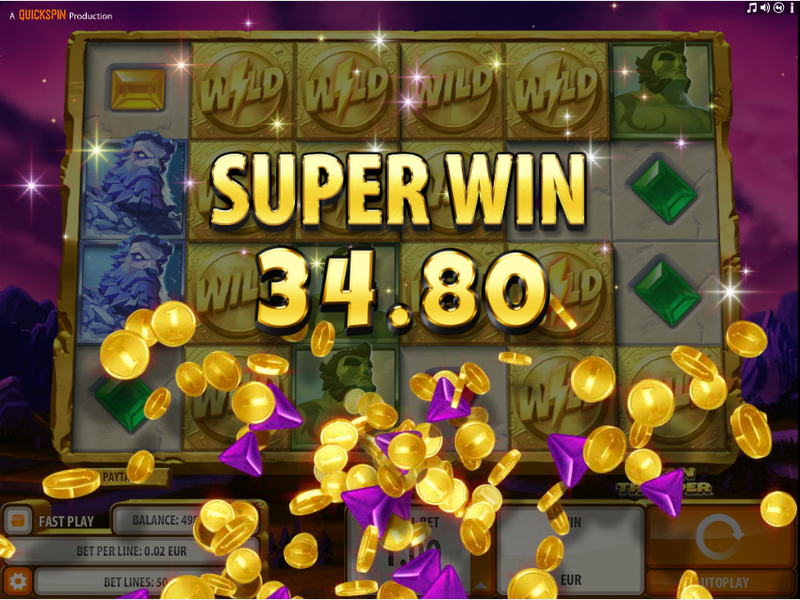 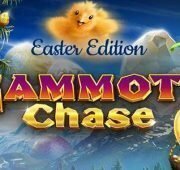 The game has two main features which both expand the game to use 6 reels, and massive win opportunities. 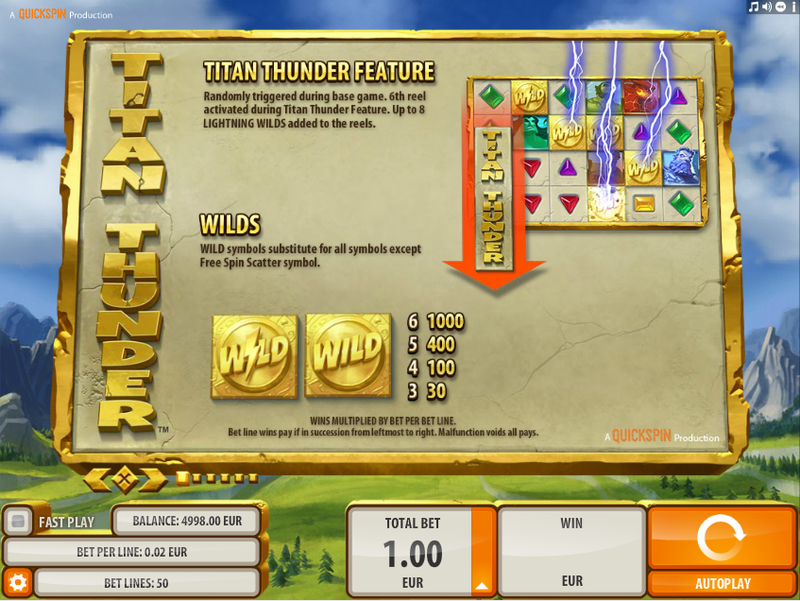 The first feature is the random triggered Titan Thunder feature where the 6th reel appear, and random Lightning Wilds will be scattered on the screen. 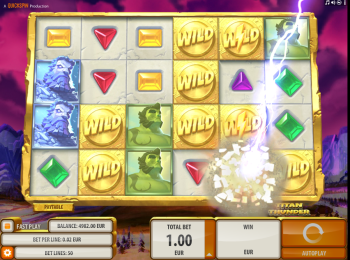 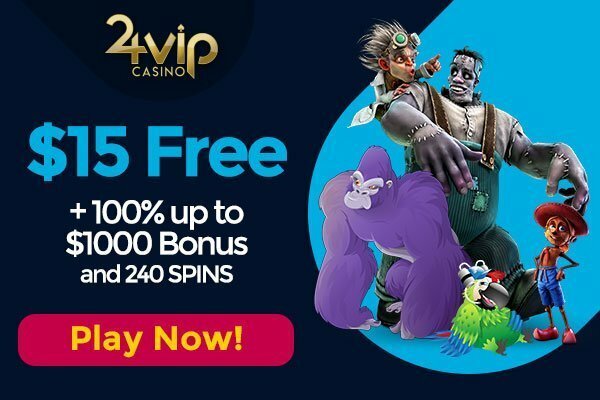 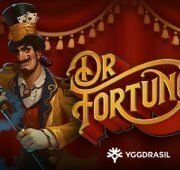 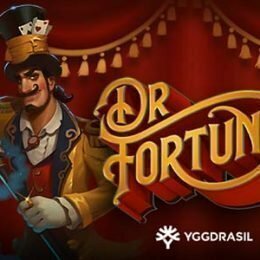 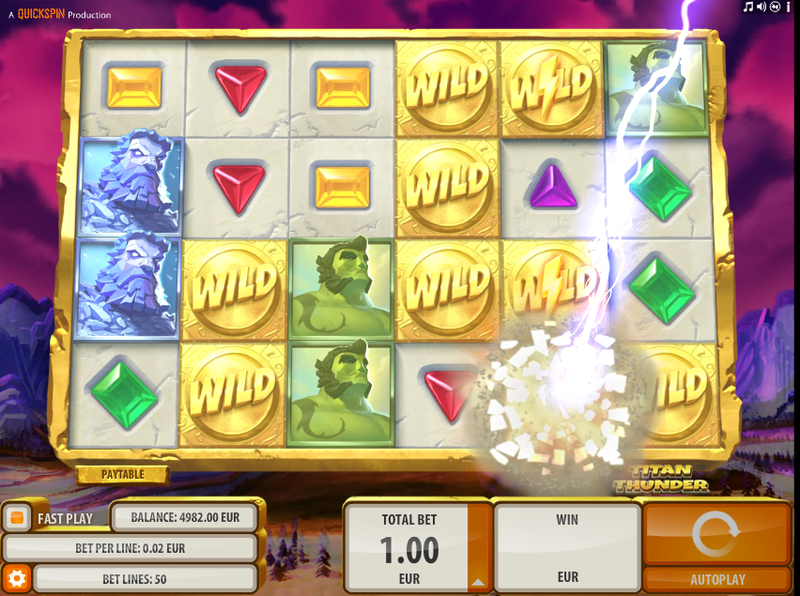 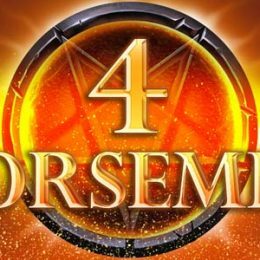 The second feature is the Free Spins where Titan symbols are 2×2 in size, and one of the Titans turn into a 2×2 Wild symbol.